Recently I have come upon some very interesting older vehicles, mostly thanks to Brad over at Spanial’s Service Center in Hatfield, PA (a MACS member shop). Usually when I check out any vehicle, be it new or old, I’m always looking for an A/C angle that I can use to write about for one of my blogs, columns or articles. This one in particular I did not think would be very useful, since it doesn’t have air conditioning installed. But, after much thought, I considered that even this old truck has a story to tell. 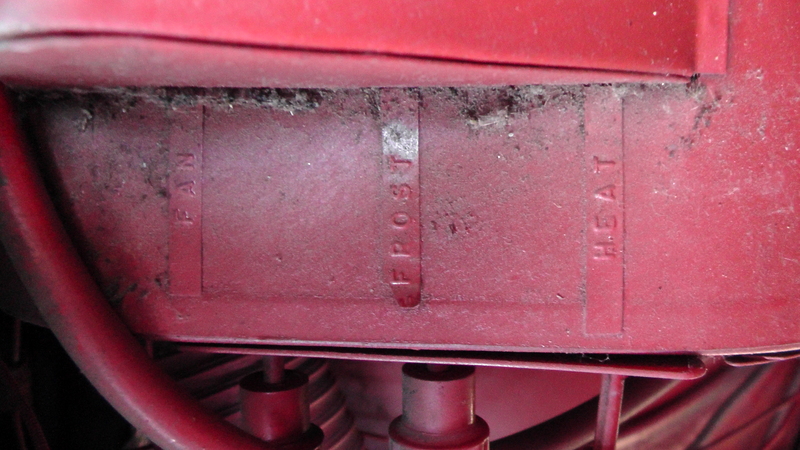 Sure, there’s no compressor, but does that mean there’s no climate control system? Heck no! It might not have an air conditioning system the way we think of it today, but this vehicle does have a great, very early example of a manufacturer’s attempt at controlling the temperature inside a vehicle’s cabin area. Besides, this little truck is just way too cool to pass up writing about in my blog (especially being a Jeep enthusiast myself)! 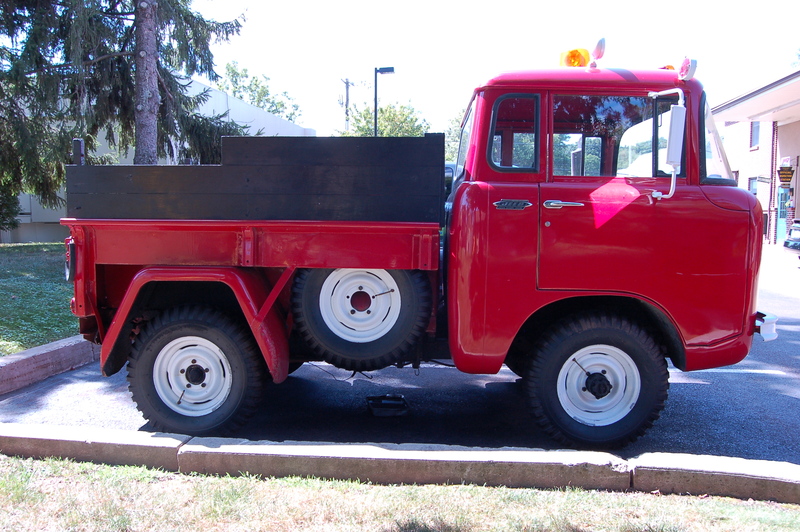 Keep in mind, this truck was originally marketed towards people who wanted a fully capable, four wheel drive utility truck, primarily for use in off road situations. Target customers would have been those such as farmers, construction workers, home builders, concrete and paving contractors, materials delivery, military, municipal governments, etc. At that time, air conditioning was being installed in vehicles both as an aftermarket accessory and as an option from the factory. 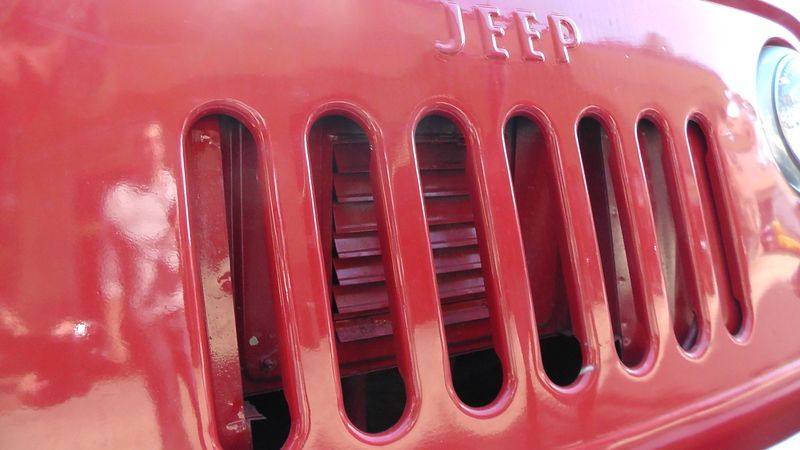 However, it was a luxury, not a necessity, and particularly not a factory option available for this Jeep. Also, “back in the day”, most people were not so concerned with paying extra for expensive, seemingly unnecessary options on their work vehicles. I guess people were just more frugal back then. Even so, the approximately $3,500 price tag was reasonable, considering the capability and utility you got in return. 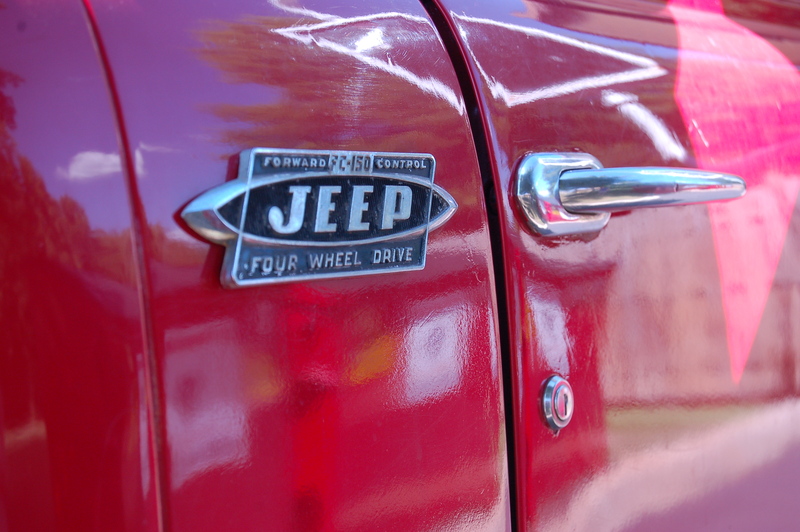 There is actually quite a following of these antique Jeeps, and a quick Google search will bring up a few very interesting websites with lots of information about them. One guy in particular has quite a bit on his website www.jeepfc150.com, where he has uploaded many photos and videos of his own FC as well as others. In fact, there’s a neat “Map of known Jeep FCs” page which shows the location (and sometimes a photo) of where they’re located. If you have one of these collector’s items, you may want to consider adding it to the list! Sure, this climate control system is rudimentary. But what really do you need? Sure, the comfort and convenience of today’s modern automatic HVAC systems are superb comparatively, but when you’re out on the farm all day, you’re not spending your time in the truck; you’re out working. At least it’s got heat to keep you warm during those cold winters! If you’re a service professional and not a MACS member yet, you should be, http://bit.ly/10zvMYg for more information. The 35th annual Mobile Air Conditioning Society (MACS) Worldwide Training Conference and Trade Show, Meet me at MACS Make Connections that Matter, February 5-7, 2015 at the Caribe Royale, Orlando, FL. 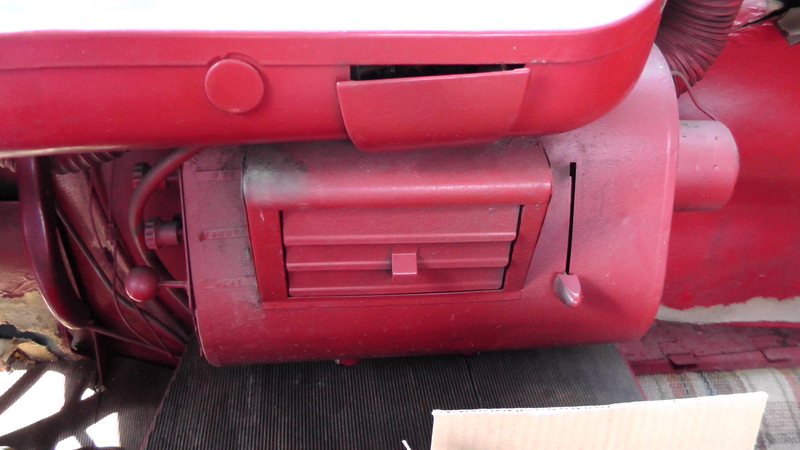 This entry was posted in Uncategorized and tagged #air conditioning, #climatecontrolsystem, #Jeep, #MACS Member, #Macs worldwide, #vintagejeep, car repair, professional service. Bookmark the permalink.